IT’S A SOFA. IT’S A BED. 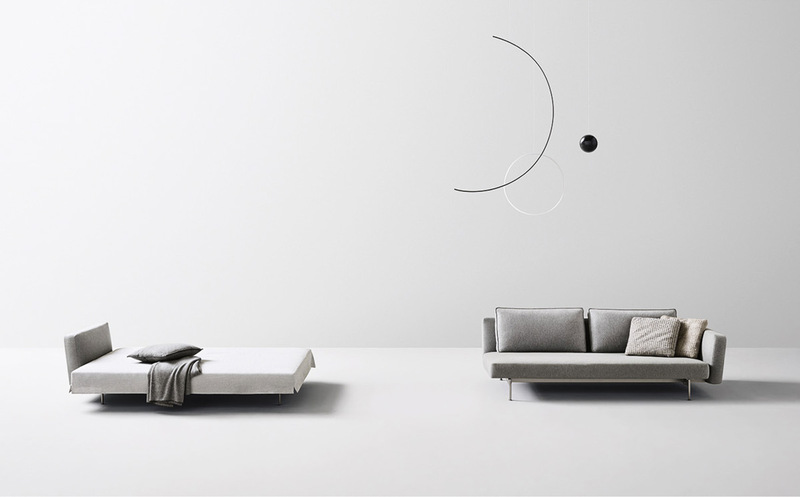 It’s the SAKé sleeper sofa designed by Piero Lissoni for B&B Italia. 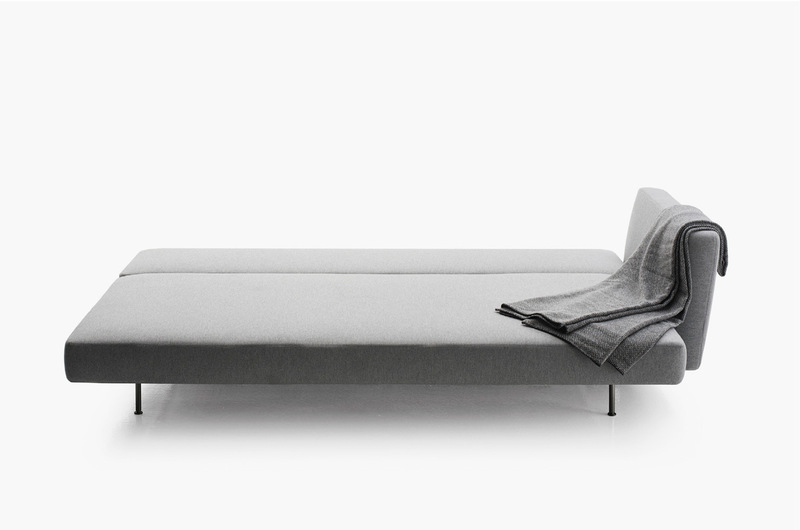 Never before has a convertible sofa been this beautiful – or beautifully made. This just may be the most comfortable sofa bed you’ve ever slept on. Manufactured by the world’s best in Italian craftsmanship, B&B Italia spares no expense creating SAKé — from the use of cold molded polyurethane foam, (a technology B&B Italia was the first in the furniture industry to perfect and adopt in 1966) to the ease of its gliding mechanism which converts it from a sofa to a bed. 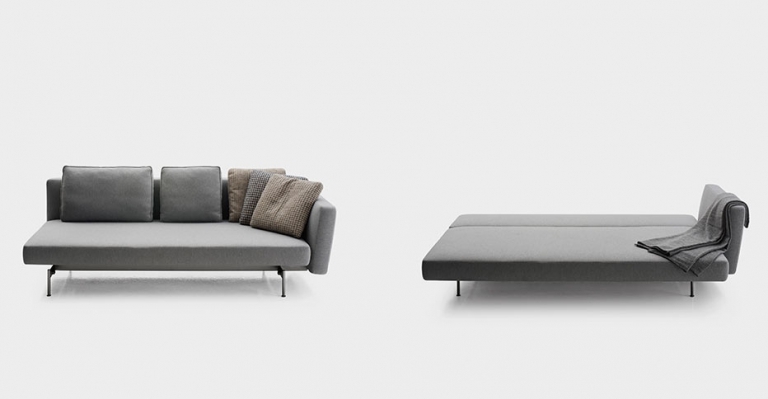 SAKé is a sofa bed that you’ll be proud to showcase in your livingroom. Available in an array of fabrics and leathers. 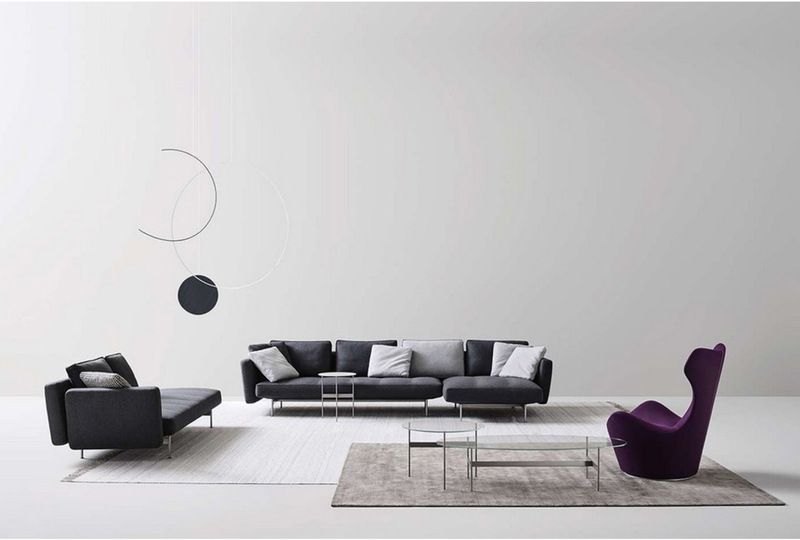 For more information about the SAKé sofa, email us at sales@arksf.com or give us a call 415.565.7200.